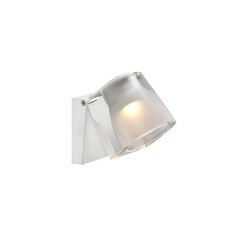 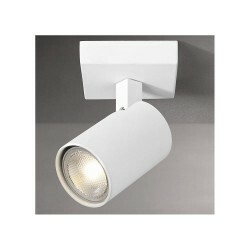 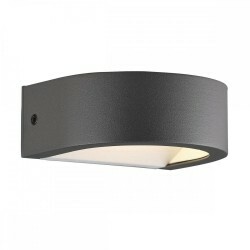 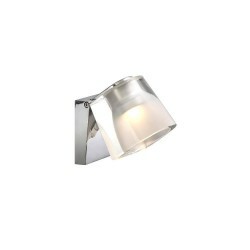 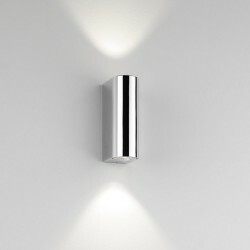 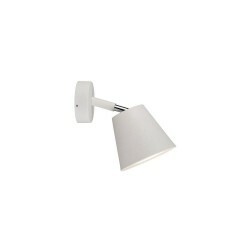 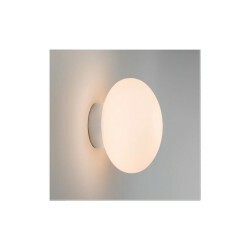 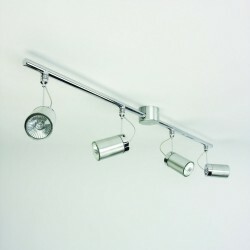 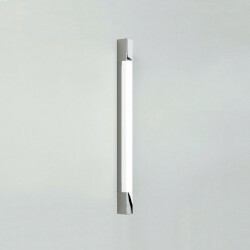 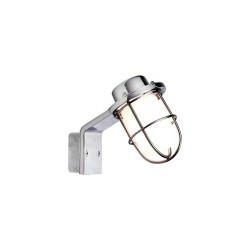 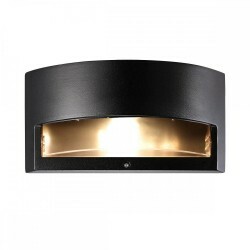 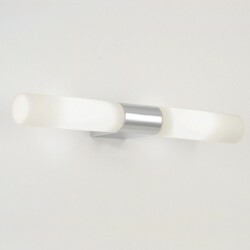 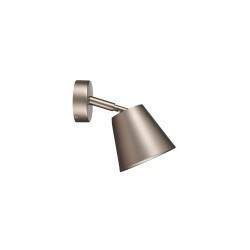 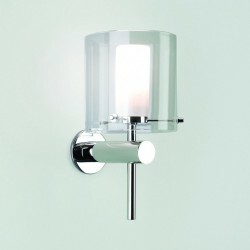 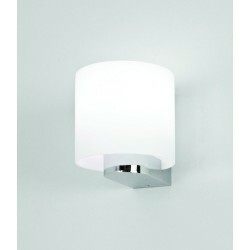 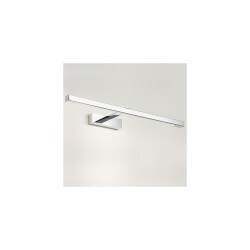 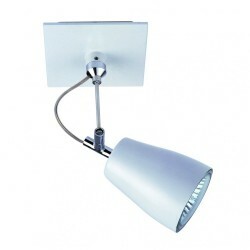 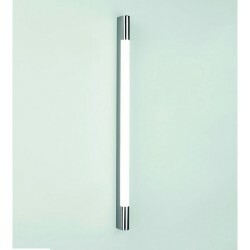 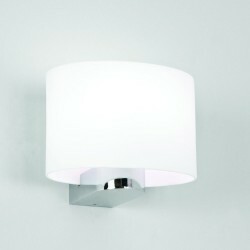 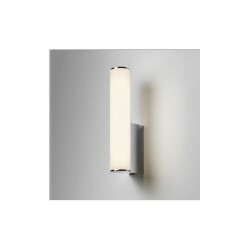 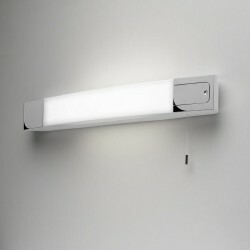 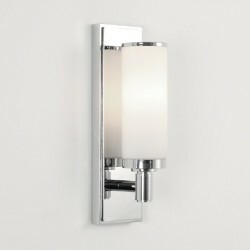 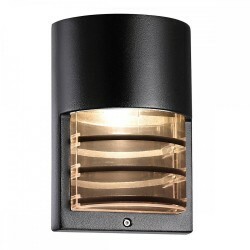 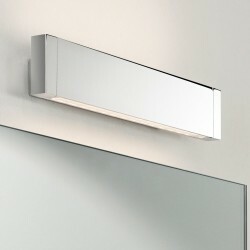 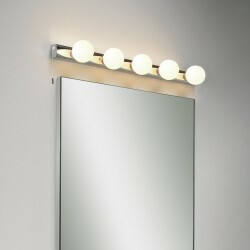 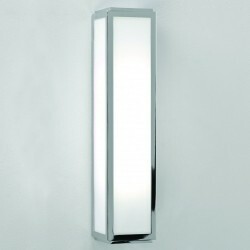 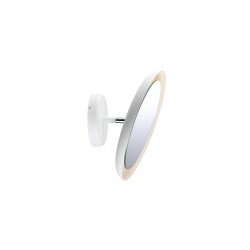 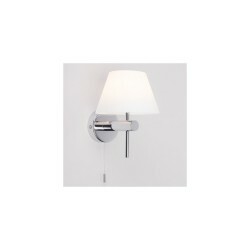 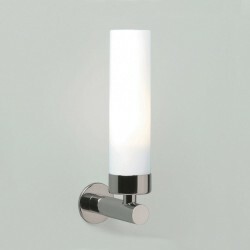 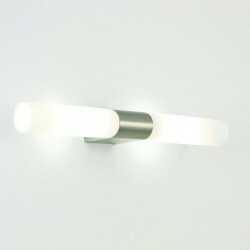 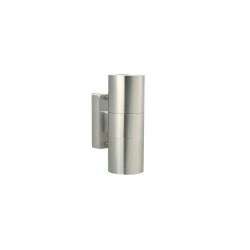 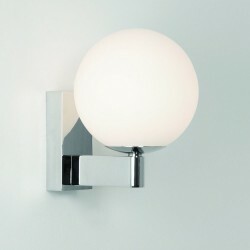 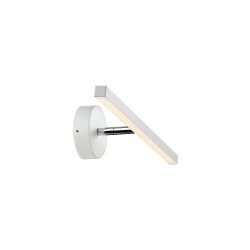 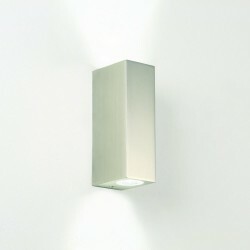 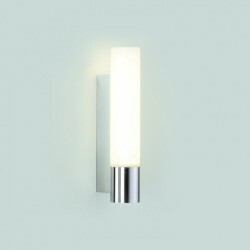 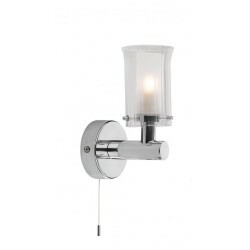 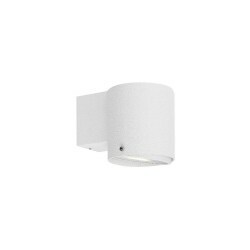 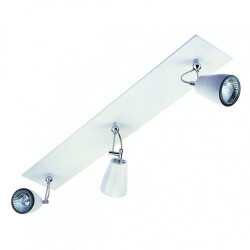 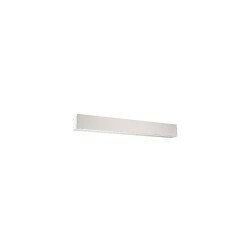 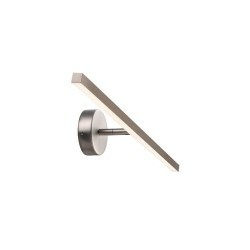 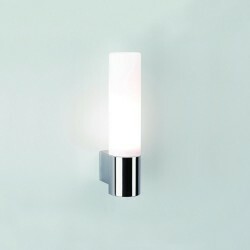 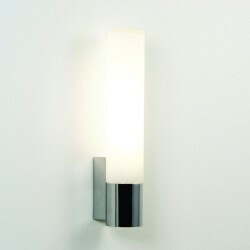 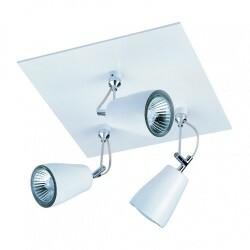 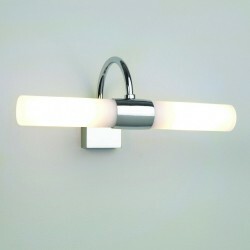 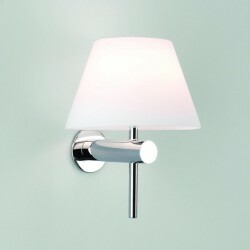 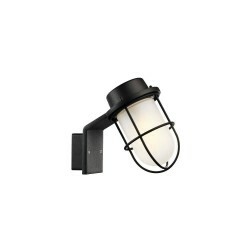 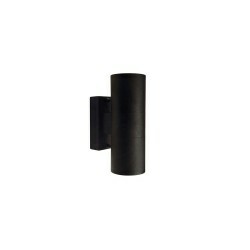 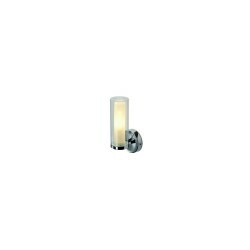 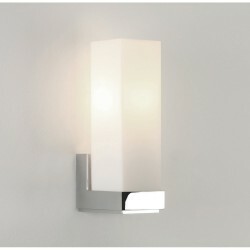 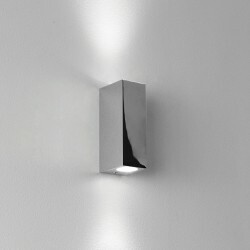 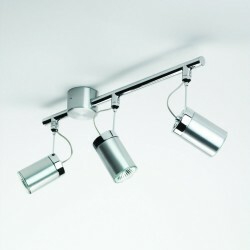 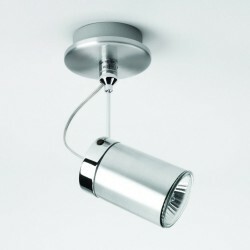 Astro Lighting 1282004 Como Chrome Bathroom Spotlight at Love4Lighting. 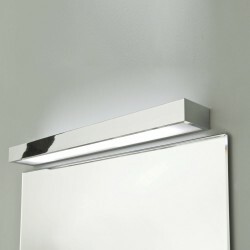 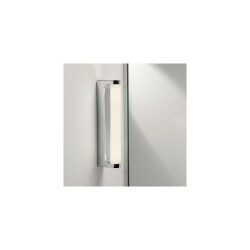 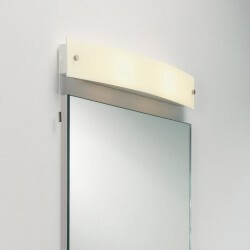 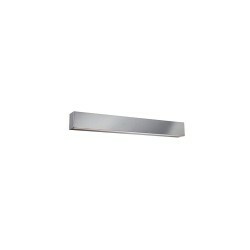 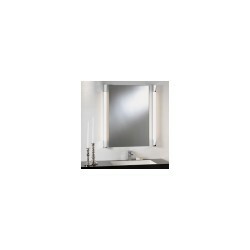 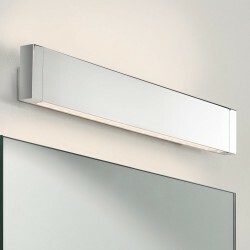 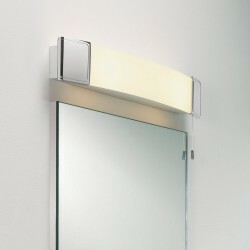 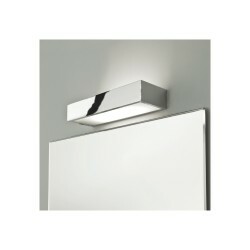 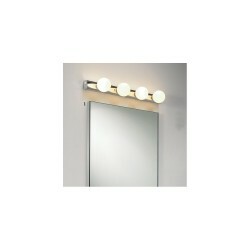 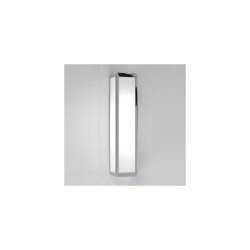 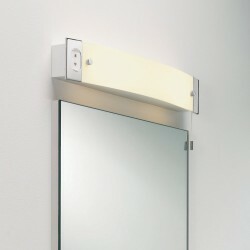 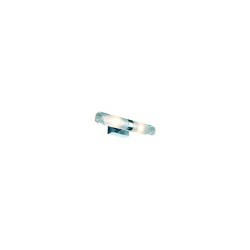 The Astro Lighting 1282004 Como Chrome Bathroom Spotlight is commonly fitted above mirrors to light up the subject below. 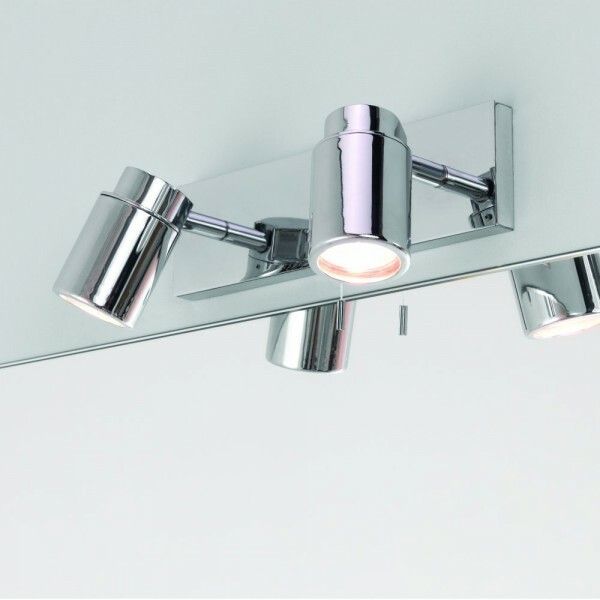 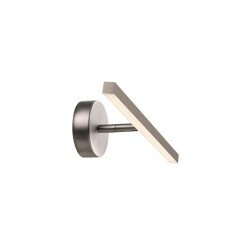 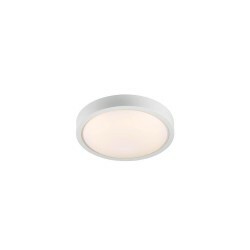 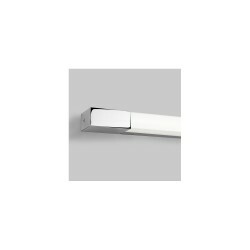 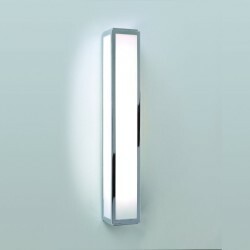 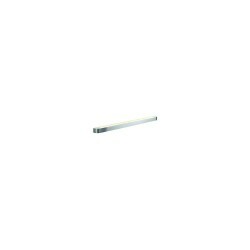 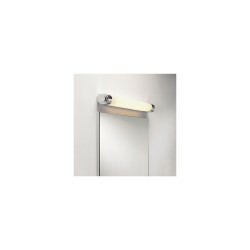 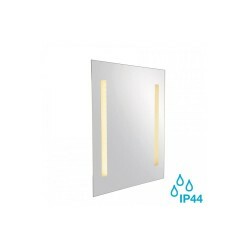 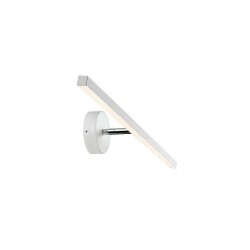 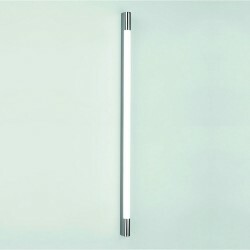 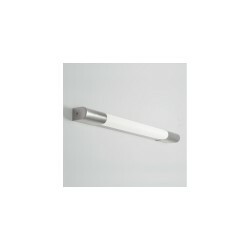 Ideal for bathrooms in commercial buildings and private residences, the light is finished in polished chrome and features a pull cord switch for quick illumination.